A bottle of premium whiskey is, no doubt, one of the best presents for dads on any occasion, because we know they will enjoy it for sure. Besides, a glass of whiskey is always a great idea, right? What’s even better is when you indulge in this fine drink in top-notch whiskey bars that serve it to you right. If you travel with your old man from time to time—or if you’re a father yourself—this is our little Father’s Day gift for ya. We curated a list of bars around Asia that you should certainly visit for your (or your dad’s) whiskey fix for when you unwind on vacation in these cities. 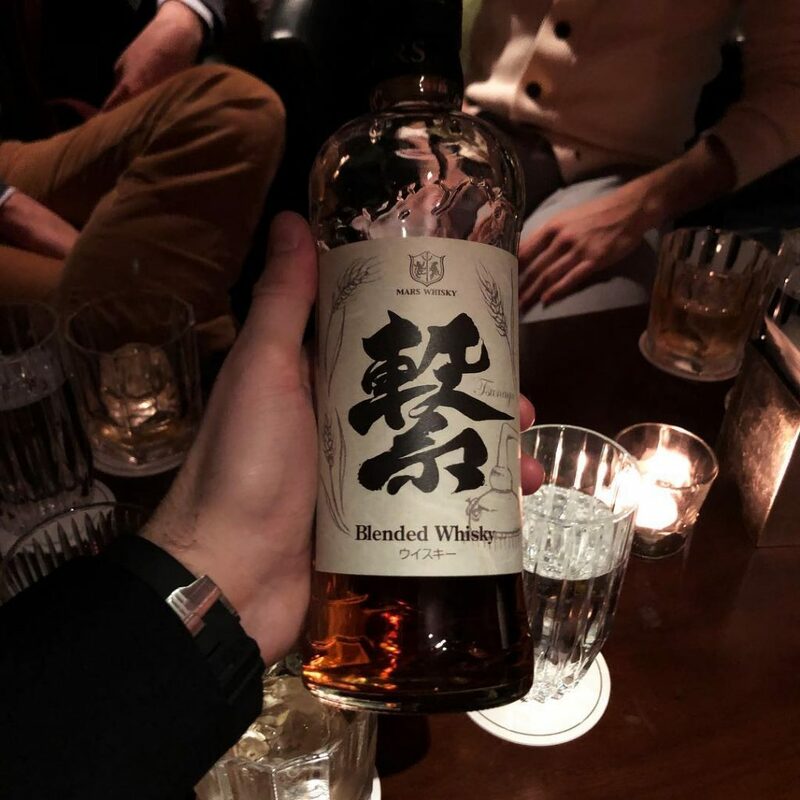 Located in Shinjuku, Tokyo on the third floor of some remote building, you will find this premium whiskey bar called Zoetrope. 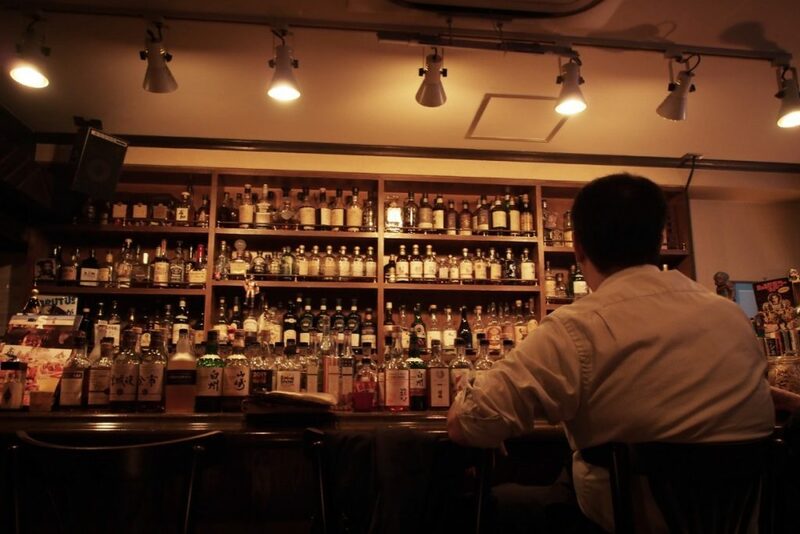 You will find yourself indulging in the best Japanese whiskies there is, like Ichiro Malt, The Yamazaki and Nikka. This place is quaint and inviting and will definitely make you enjoy your glass. 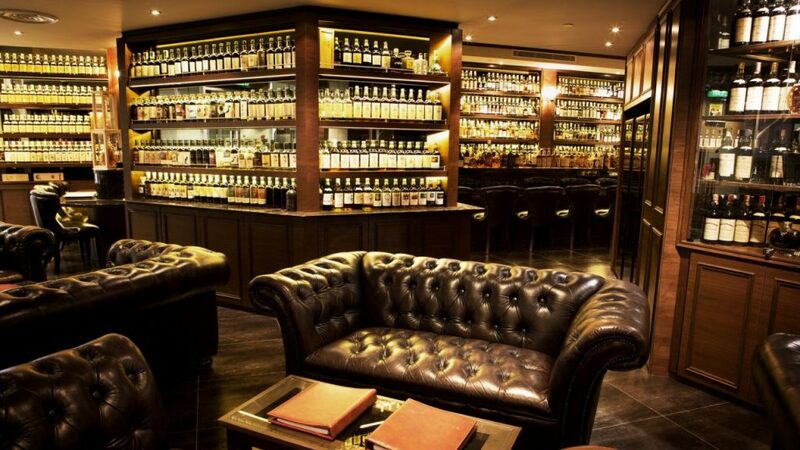 If your Pops is some sort of a whiskey connoisseur, he will have a ball at The Auld Alliance in Singapore. Located at The Rendezvous Hotel, this bar boasts a collection of premium and rare whiskies you can ever find. So collectors of whiskey can buy casks and bottles here to add to their collection while enjoying a few glasses—just like a little boy in a toy store. Follow The Auld Alliance on Instagram via @theauldalliance to see the whiskies they have in store for you. A rooftop whiskey bar—we’re sold! 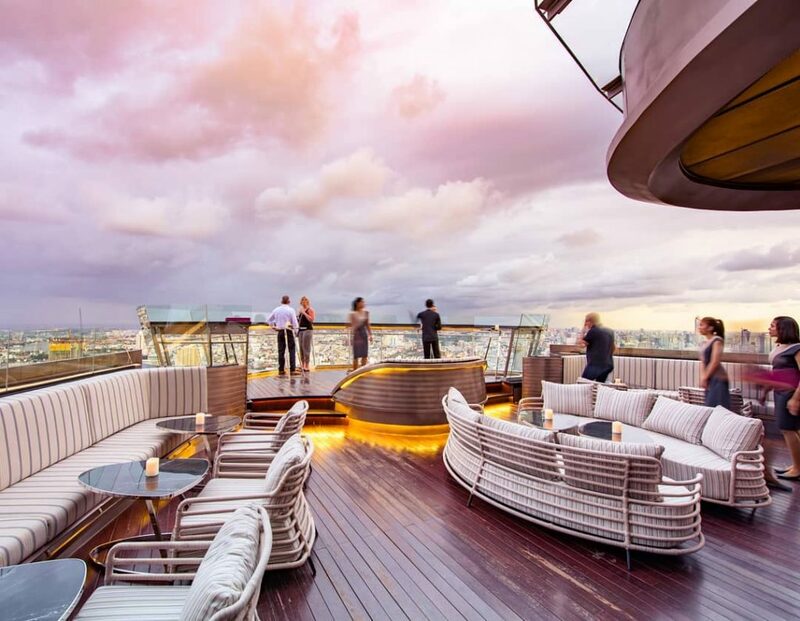 Located on the 64th floor of The Tower Club at Lebua, not only is Alfresco 64 considered one of the best bars in Bangkok, but it is said to be the highest whiskey bar in the world! 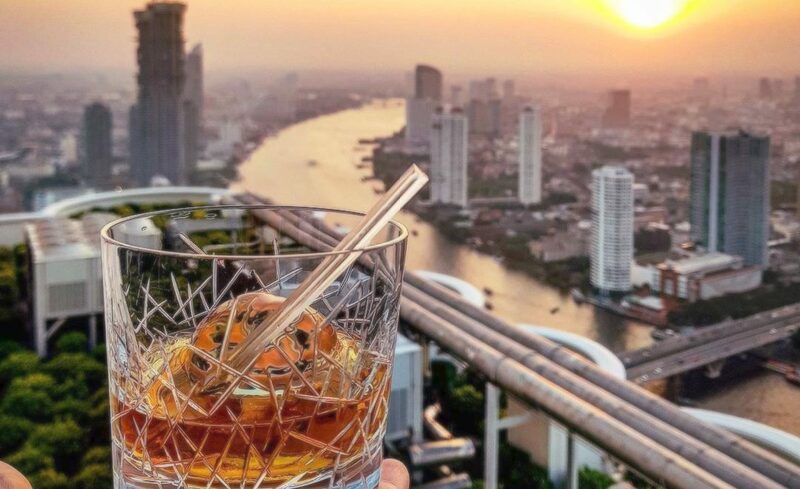 You can sample the best of the best blends from Chivas and other brands while looking at the stunning Bangkok skyline—perfect date/hangout spot, don’t you agree? To make a reservation, visit their website here. Part of Asia’s 50 Best Bars list, The Curator serves some good whiskey-based cocktails, and have a good whiskey pouring as well. Some of the best-serving bars are the hidden ones, and you can find this café by day and speakeasy by night in the city’s central business district, Makati. Get updates with what’s new at The Curator by checking their Facebook page out. 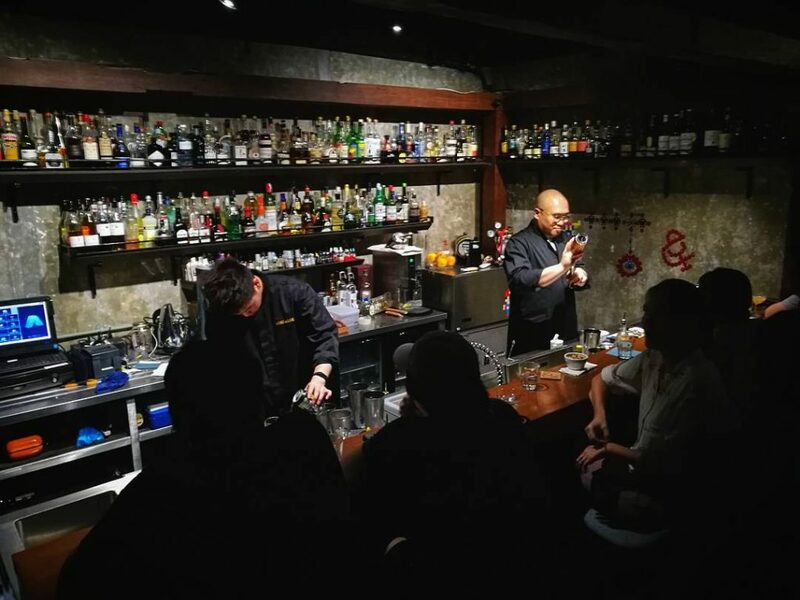 A Japanese rum bar situated in the heart of Hong Kong, b.a.r. Executive holds various whiskies from Ireland, Scotland, Japan and more. This bar makes sure that they are serving your whiskey right, they carefully put detail in how they prepare your drinks. They even chisel their own ice that won’t water down your drink. With this precision, you know you will get nothing but quality here. A good place to bond with your father over good whiskey and great conversations. 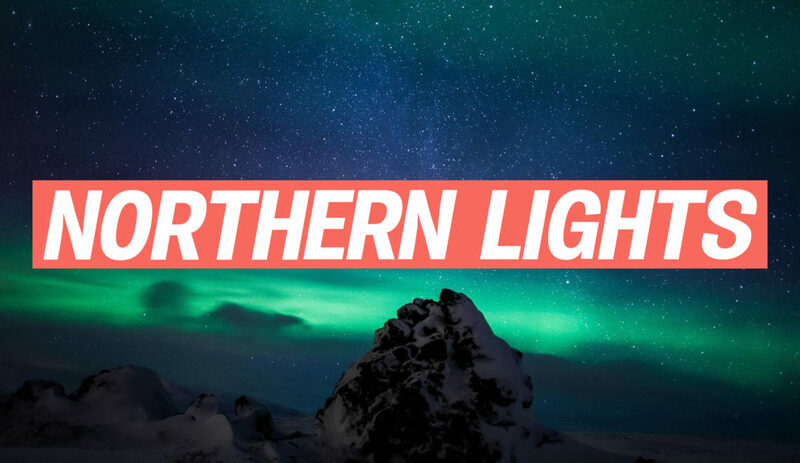 Know more about this bar by visiting their Facebook page. We’d like to greet all the awesome dads out there a Happy Father’s Day! What are you doing on this special day? How about spending time with your dad over whiskey if you happen to be traveling to any of the cities mentioned above? Go have a drink and enjoy the day with your fathers!